Make your reservations today for North Woods Nonsense! This year’s dinner theatre is a hilarious farce featuring Bigfoot, tabloids, an inept politician and the worst reporter ever. The show is Friday thru Sunday. See Miss Yeagle or a cast member to get your tickets now! meeting starting at 7pm. If you wish, please bring Halloween food items to share at the meeting! The Farmer City Baseball Organization is having a Community Day at Monical’s Pizza Tuesday at their Gibson City, Mahomet or Clinton locations. Monical’s will be donating 20% of your bill back to the Baseball Organization. The flier must be presented that day for the donation to be applied. There are fliers in the office. 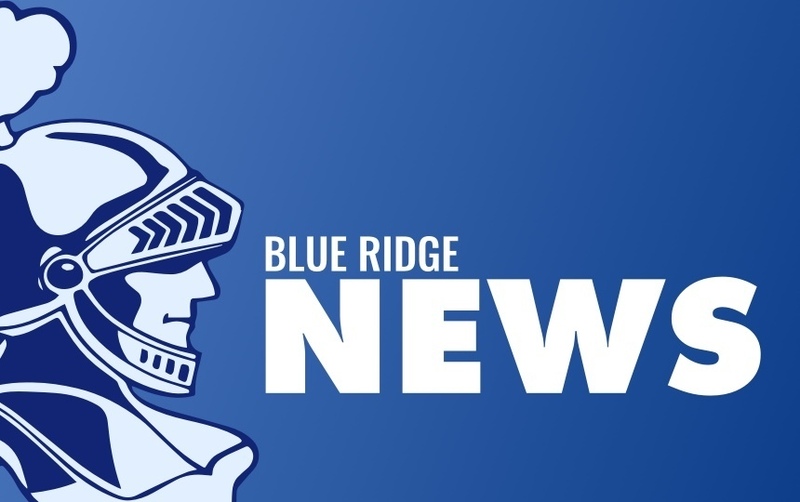 TONIGHT starts Volleyball Sectionals at Blue Ridge! The 1st game begins at 5:30 and the Blue Ridge vs. Armstrong-Potomac begins about 6:30pm. Come on out and support our Lady Knights!